Billy Vera on Doo Wop Thursday! Our friend and resident music guru, Billy Vera returns to the Night Prowl Show for a very special Doo Wop Thursday Feature (Feb 28th). Rhino Handmade Records (www.rhinohandmade.com) has just released the third and final box set in their celebration of Atlantic Records 60th Anniversary. 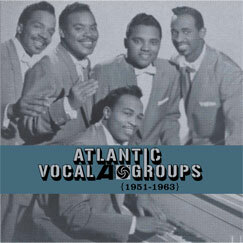 All three were compiled by Billy Vera and all three are great, but this is the one you’ve been waiting for; “Atlantic Vocal Groups: 1951-1963“. We’ll be highlighting some of the greatest tracks from this new 4 CD set as well as getting the story behind the story from the guy who not only compiled the set, but also wrote the liner notes. It’s always a great pleasure to have Billy on the show and I know this is going to be his best appearance yet. 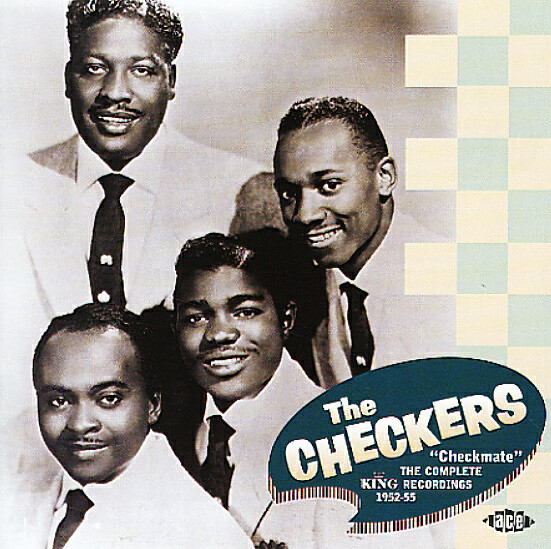 The Checkers formed at the end of 1951, when Charlie White and Bill Brown left The Dominoes. Get it! They left the Dominoes and formed THE CHECKERS. Yeah well, they picked up a few other guys and they were off recording for King Records. After 3 years together and no hits, they called it quits. But what they left behind is a treasure trove of 1950s rhythm and blues. Get the story behind the Checkers and some of their greatest recordings on this week’s HARLEM. Harlem: Week Of 2/18/08 – James Brown – 1956! This week HARLEM takes a look at the birth of a true legend. James Brown’s career began in March of 1956 with the release of his first 45, “Please, Please, Please” b/w “Why Do You Do Me” (Federal 12256) and he never looked back. Matt The Cat is going to spin both the A and B sides of every JB single that Federal released in 1956 with the full story behind the story. These records are truly the building blocks of soul music. 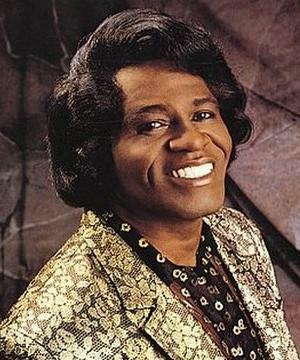 Please join us as we honor the late, great James Brown with a look at how he began his fantastic career.